The ZESTRON® EYE Mobile is the ideal tool to monitor the cleaning agent concentration of several pcb and stencil cleaning machines with only one device. 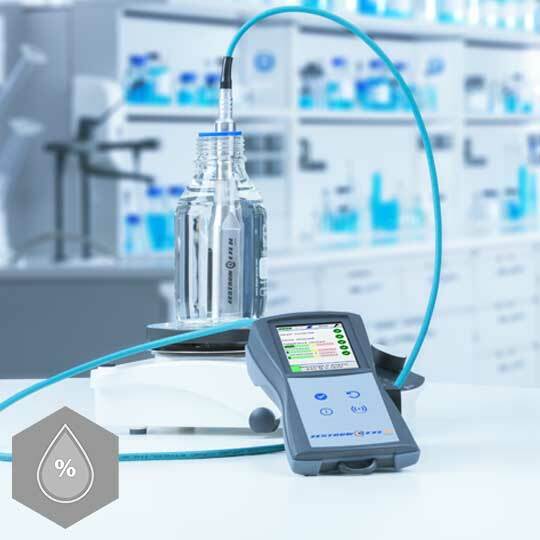 Configure preset profiles for individual locations using the intuitive software menu allowing even untrained operators to make fast, precise concentration measurements. Moreover, the device is capable of recommending the appropriate cleaning agent or DI-water addition to obtain optimum concentration within the wash tank. To fulfill traceability and documentation requirements, the ZESTRON® EYE Mobile saves all measurement values which can be exported via a USB interface.